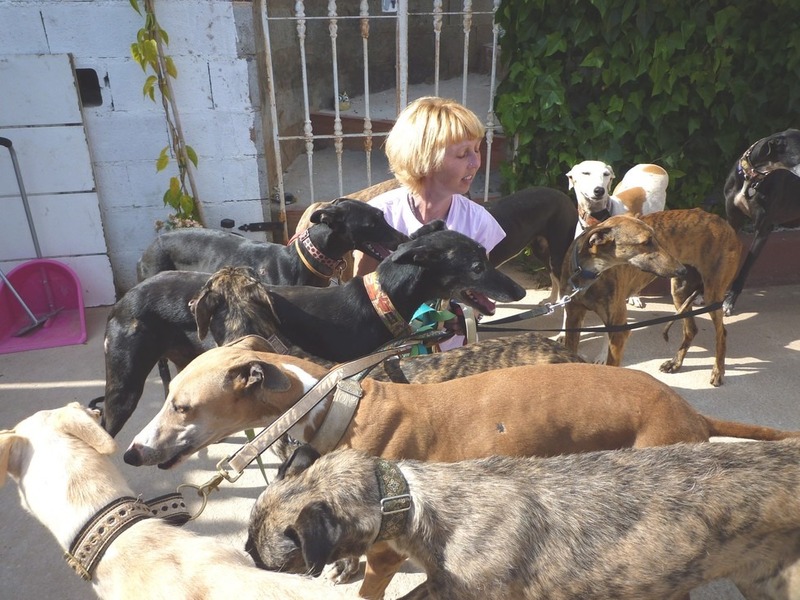 112 Carlota Galgos is a nonprofit association which works for the protection of the Spanish greyhound, the galgo. 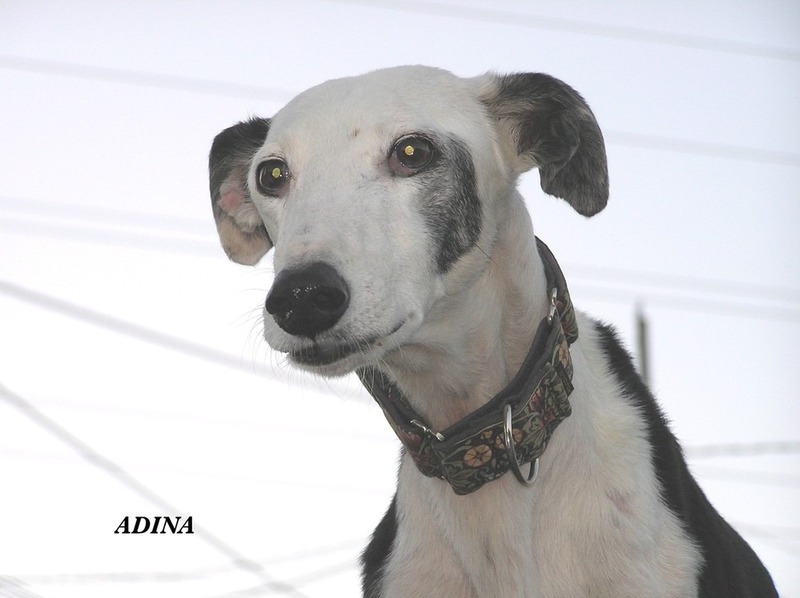 We rescue, heal and look for adoptions for galgos in need. Galgos are used to hunt hares in Spain, and when it is not the hunting season, many wander the streets abandoned. Left to their own luck, galgos have been hanged, dropped in rubbish bins and wells, burnt. Anything to rid the trace of having had a galgo. Unless the animals are in the hands of an association, they are doomed from birth. From birth they will be picked out good or bad. From two months, hunters will be training them. From one litter often only one may make a hunting dog. 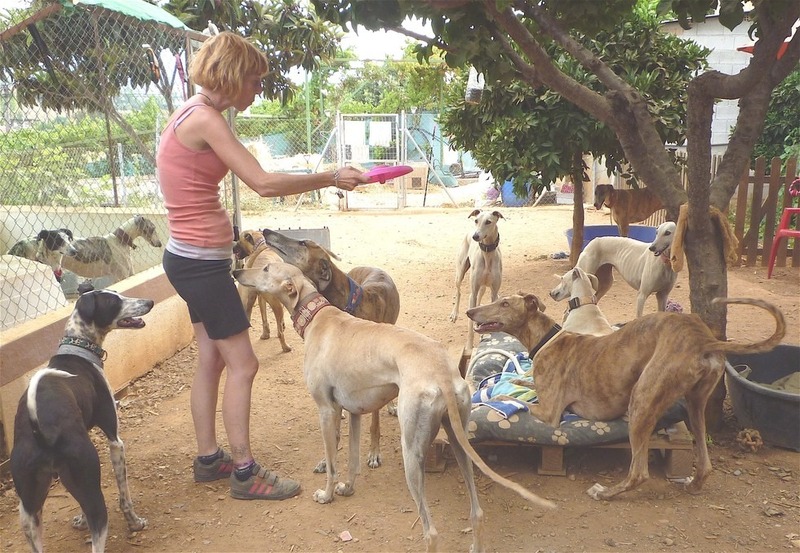 Overbreeding leads to mass abandonment of galgos. The number of abandoned dogs reaches way over 50,000. 112 Carlota Galgos was founded in 2006 when I started to publish about the plight of the galgos. 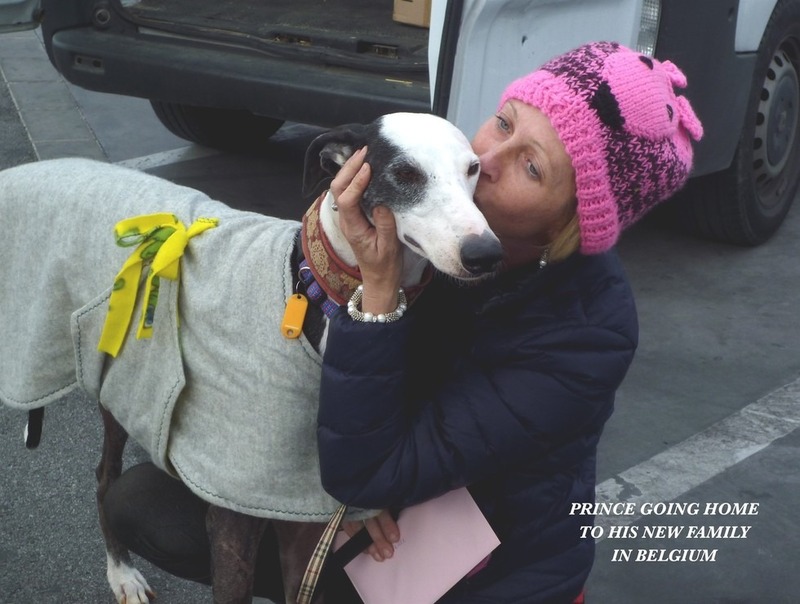 Later on we became an association which rescues as many galgos as possible, caring for them on a personal basis and socializing traumatized cases in order to be adopted. One goal burning inside me is to create an educational center where children will benefit from the love of the galgo, to learn about responsibility and animal welfare. Along the way we rescue some of the most abused galgos, and rehabilitate them both mentally and physically. Its a process and takes time, until ready homes are found. Our estate is small, but peaceful. We work as a small team, as a family, with some special helpers. There’s a certain magic about our estate that oozes love. Soul and an ambiance of positivity. 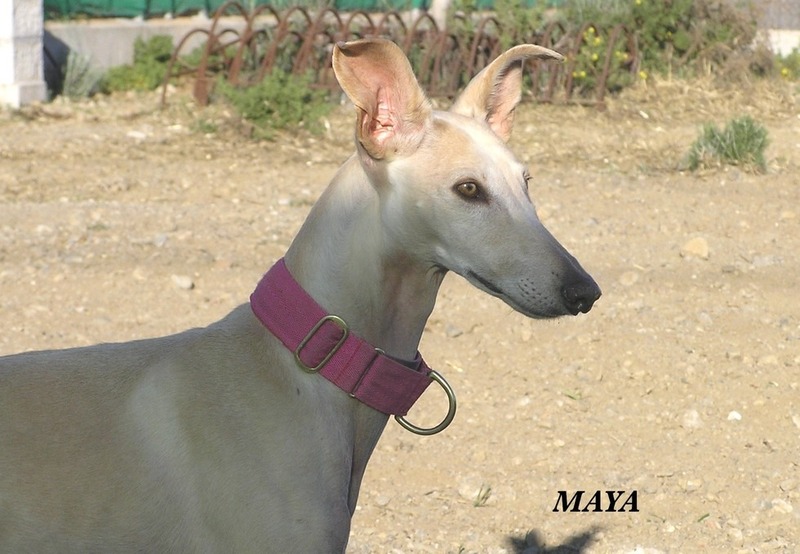 In this, I vow to do all I can for this special breed of dog: The Galgos Español!